A Gorgeous Keepsake to be Treasured Forever! Anyone that knows Nikola well is likely to have, somewhere in their house, a gorgeous personalised cushion. Designing and creating cushions is a part of sewing that Nikola is most passionate about and boy is she good at it! Each cushion is carefully considered and threaded with love. Since I’ve known Nikola I’ve become the proud owner of three. One sits on my nans bed in her nursing home, one with my mum and the third with my youngest son Stanley. All three are very much appreciated, loved and treasured. 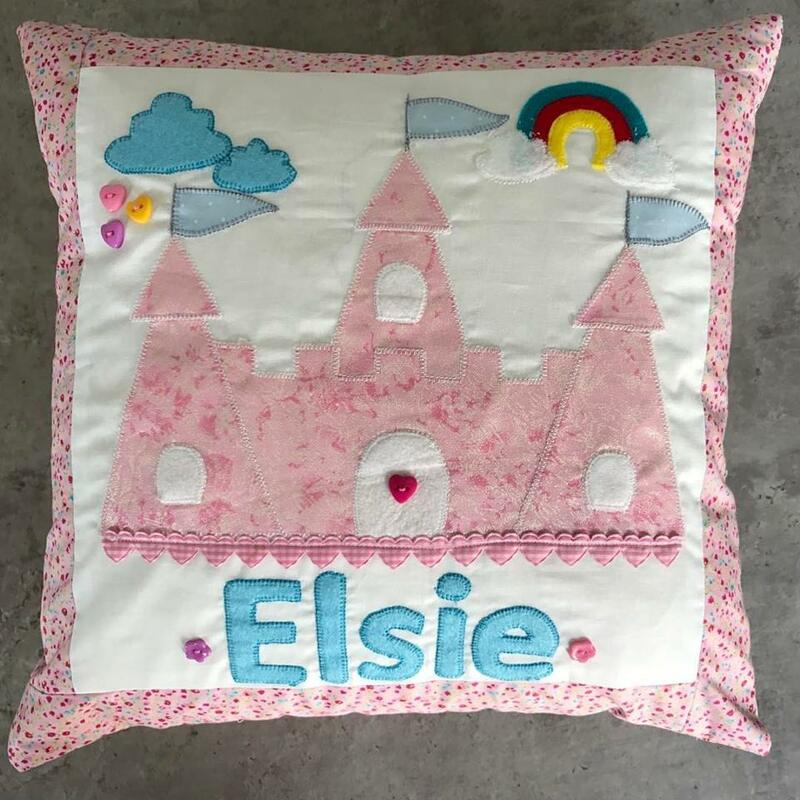 Nikola wanted to share her passion with you and provide the opportunity for others to make their very own cushion personalised with a name of your choice. There are two packs to choose from. Inside each pack is everything you need to create your own personalised cushion. The finished cushion measures 16''x16''. Each pack includes photographed, step by step instructions including how to put together a patchwork cushion and insert a concealed zip! If you have any queries whilst making your cushion, support can be accessed via our online community. 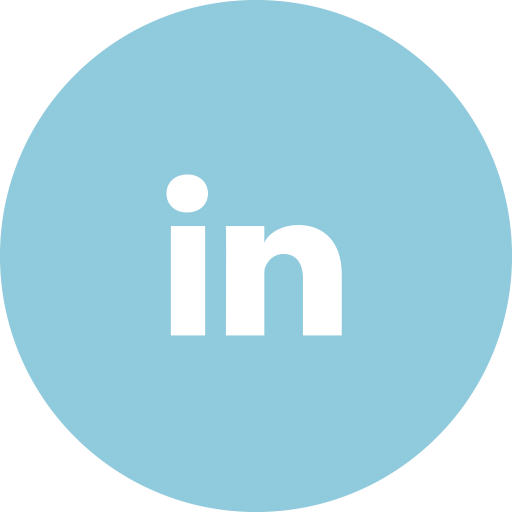 A member of the Little Miss Sew ‘n’ Sew team will be available to answer any of your questions. Firstly a gorgeous personalised applique princess castle. 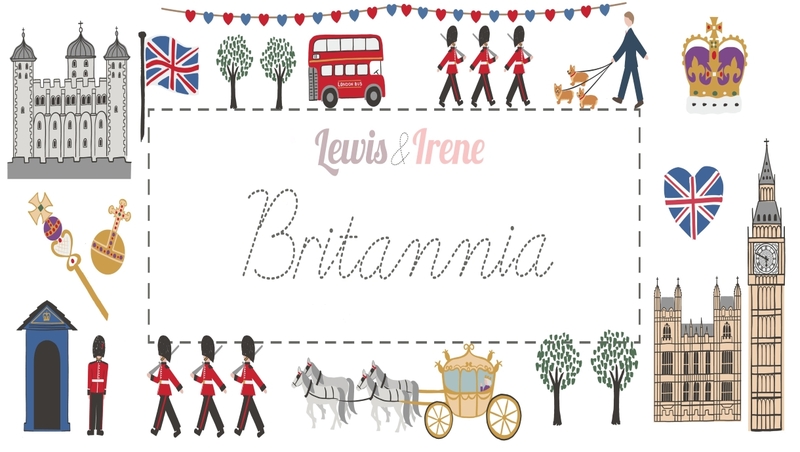 This fairytale castle is dressed with flags, turrets and pretty buttons. It is set amongst blue clouds and a gorgeous rainbow. What Little Miss wouldn’t love this design?! 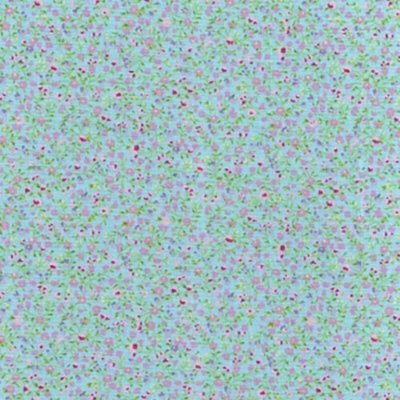 Please note the fabric sent for this cushion will be a blue ditsy floral as pictured below, not the pink. We think the blue looks even more beautiful against the fairytale castle and blue lettering. Alternatively there is a space bound rocket complete with sparkly stars and cute button windows! 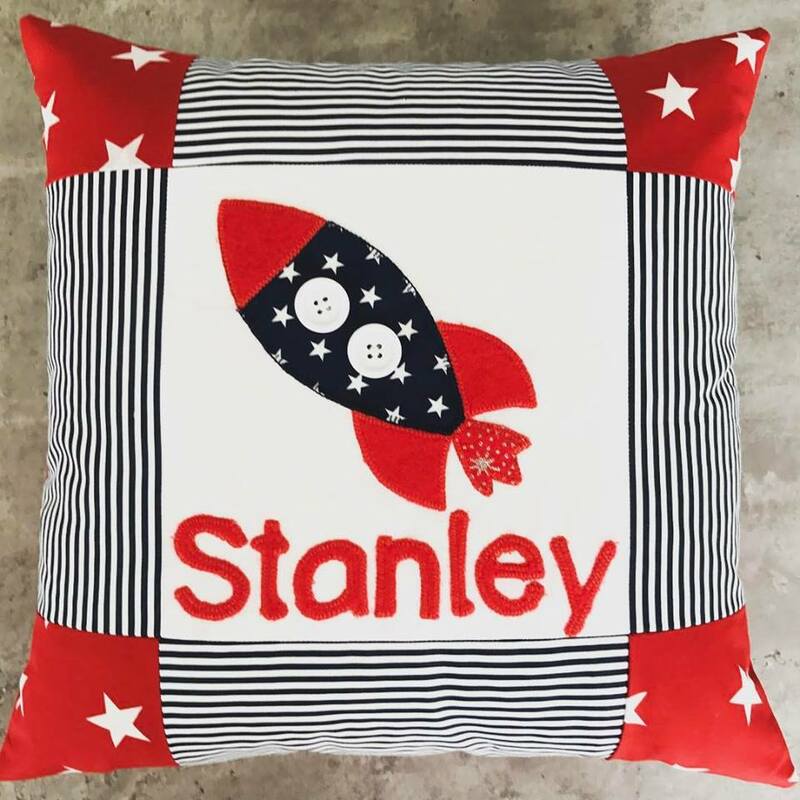 This cushion is sure to be a winner with any space fan. This week we are offering £4.96 off our get stitching packs, making them just £14.99. This is a special introductory price just for you! 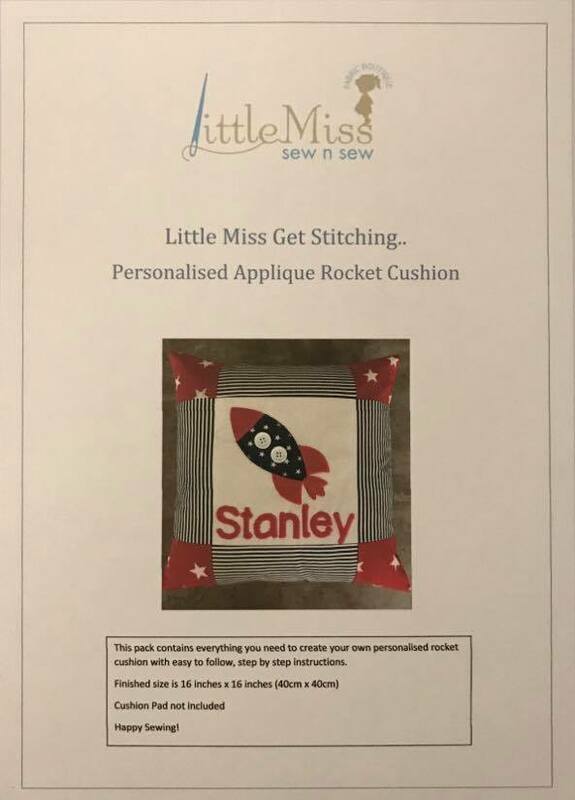 When ordering, drop us an email at enquiries@littlemisssewnsew with the name for personalisation and we will cut the felt letters and add to your pack. We would love for you to send us a picture of your finished cushion to our facebook page (Link) in messenger or by emailing a picture to us at Enquiries@littlemisssewnsew.co.uk and we will add it to our hall of fame!